Check out our latest voiceover articles below. 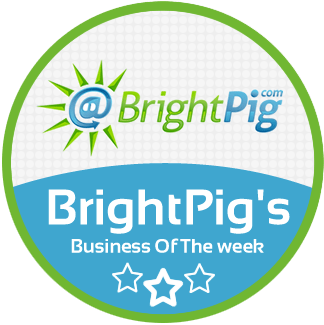 About us: VoicesUK is a voiceover platform providing fully searchable professional showcase services for 287 British talent to use as their online home to attract potential clients. Already on our talent team? VoicesUK is a voiceover platform providing fully searchable professional showcase services for 287 British talent to use as their online home to attract potential clients. Find out more here. Since 2013 our showcases have been presenting voicereels, headshots, optimised SEO & social network links to the world along with a free casting call page link for 287 voice artists. 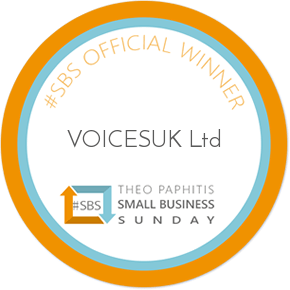 Being part of the VoicesUK talent team provides access to £300+ industry relevant discounts (showreel production, vocal training, audio equipment, cloud backup solutions) & access to our private members group for social interaction & job sharing. The best way to record voiceover: live or remote?